Description : When in Madhya Pradesh, I got my fix of spirituality and gather peace by paying special visit to the Bada Ganpati Indore. 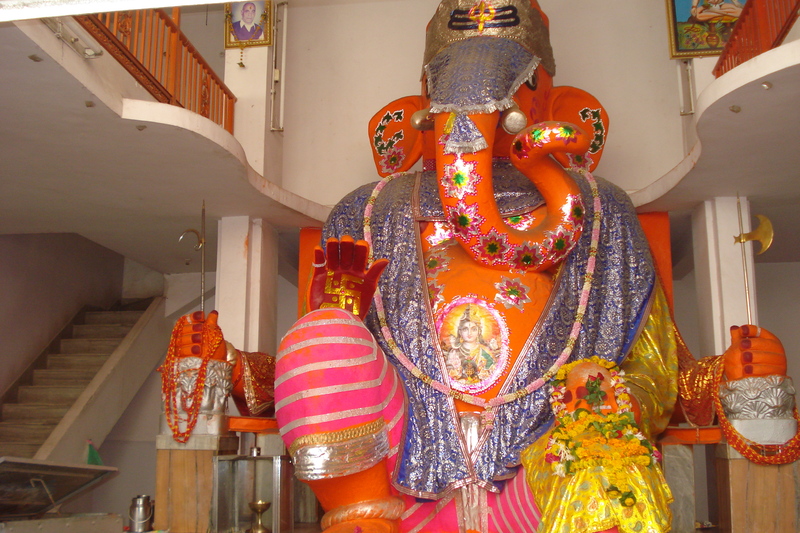 Oldest temple in the city, it is unique and has distinct features, one of which is the huge-sized idol of Lord Ganesha. It is immense yet eye-pleasing and although the temple is bit crowded, I made the most of my ‘me-time’ here.